Hello! This is the price for one sanding pad. I have a urethane ball. What grit do I use to obtain slightly more break? Hello PJ! You can use the Grit pad when you notice that your ball is losing its hook potential. The 1000 grit will give you more bite. 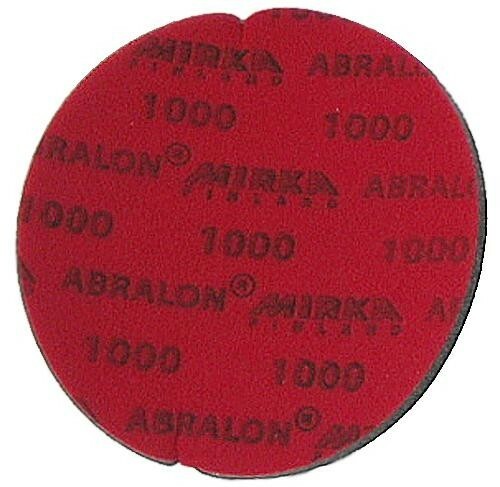 Due to the time it takes to produce the Abralon Sanding Pad 1000 Grit ball it will ship in immediately. We cannot ship this ball outside the United States.